Chick season is in full swing and our fabulous sponsor, Randall Burkey Company is giving away their starter brooder to one of our subscribers! 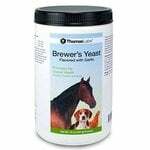 This brooder comes will everything that you need to get off to a great start with your little ones. You can even order your chicks from them too! Check out their 8 Five Chick Specials. Leave a comment on this blog post to enter and tell me what you would put on your wishlist from the Randall Burkey Company’s website. Please be sure to leave an email address so that I can contact you if you win. 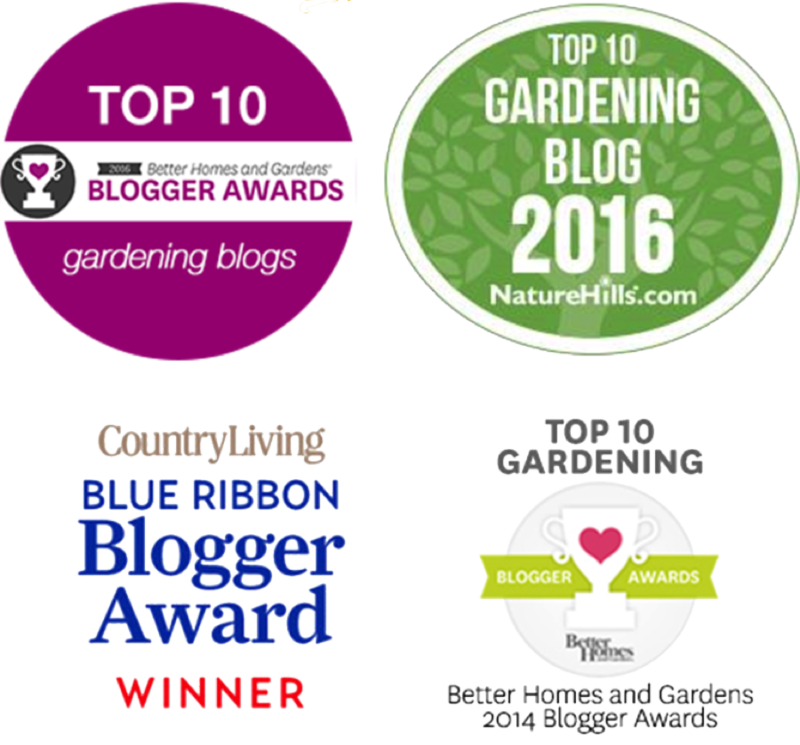 Click here to enter to win a Randall Burkey Signature Chicken Coop as well as a year’s supply of Nutrena Poultry feed and Happy Hen Treats. The Fine Print: Contest ends 4/26/13 at 12 noon EST. One entry per person. At least 18 years of age. 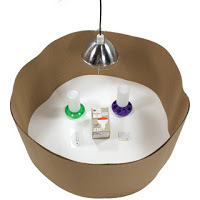 One randomly selected winner will win a Pak10 Brooder Kit. This item will ship to a US address only. Chicks are not included in this giveaway and must be ordered separately. I would love some of their blue conchins. I love the vintage egg sign too. I would love to win the brooder kit! Just starting to research getting chickens so I would get Raising Chickens for Dummies. What a awesome set up. I love spending time watching my 4 crested hens they are so funny! 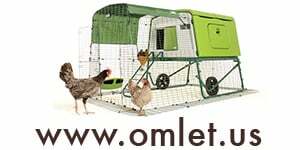 My chickens would really dig the "chicken lodge", but I'd be very happy to win the brooder kit! 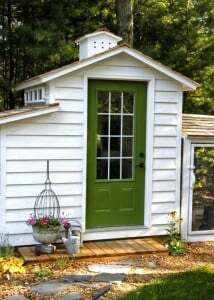 I really need a nice coop – but anything would be great! Would love to win the brooder kit bc I have 46 cochin eggs in the incubator right now!!! <3 chicks! Great gift for beginners. I saw something like this @ TS but I was unable to buy it. Thank you for putting on contests it allows people to win prizes that they cant afford. I'm ready for a couple of more chicks! Thanks for the chance! Love this website!! I need a brooder. Found out I have egg eaters so time to get some new chicks and this would be wonderful!! In addition to that brooder kit, I'd order 5 more Amerecaunas! This is my first year with chickens and I'm loving it. The fresh eggs tin sign is adorable! Brinsea auto 20 would be king on my list Havobator 1588 would be queen the chicken netting would be after that. Guest I have my christmas list going! What would I put on my wishlist? Premium+ Chick-N-Lodge or, buff brahman, Heated 3 Gallon Fountain, ha, any incubator…I could go on, and on!!! I'd probably start the chicks off right with some organic feed, and for later, the oyster shell and grit. I would love to enter for a book! But… I don't know which one off of their site. 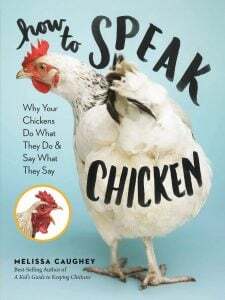 We're moving soon and we will be going somewhere with more land that will allow us to start an adventure with Chickens, and so I'm trying to get some good resources on that. Is there one you would recommend over another? A brooder would be nice to replace the cardboard box I use now. 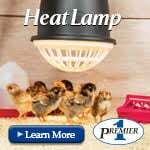 Brooder and warming lights! Been on the fence about raising chickens for the last few years but I think we're gonna try this year! We would love to get one of their Nest Boxes along with a Nite Gaurd Solar to keep those little chickies safe! Thanks for offering this give-away! That is so hard to narrow it down. I would definitely get some Barred Rock chicks or some Wyandotte chicks. I really want to get some ducks too. Before I get my ducks I need another coop so I would get one of those too. The list could go on and on. Maybe I'll win the lottery. Wow, that is a nice site. I would have to seriously consider getting one of the Hova-Bator Incubator Packages. That would be nice! Thank you for doing giveaways, always fun to participate! I'd buy the coop or a fancy waterer! We're getting chicks for the first time this summer. I would love to have brooder. 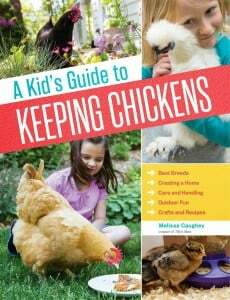 I'd take the Raising Chickens for Dummy's book and some ducklings. Hova-Bator Incubator Package would be fun! I'd choose blue cochin chickens. I am a licensed rabbit judge. Several years ago I was judging rabbits at an ag event. During our lunch break one of the other rabbit judges and I strolled through the poultry exhibit. I was familiar with many of the breeds and colors, but when I came to a display of blue cochins I stopped in my tracks. I had seen cochins before, but the blue color was new to me and I was enchanted with the delicate color. My fellow rabbit judge teased me about it the rest of the day, saying that if I weren't flying home, I'd probably be going home with some blue cochins. 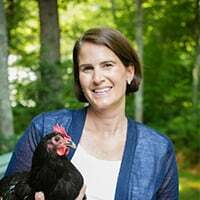 I still do not have chickens, but if I were gifted with a brooder I would take it as an omen that now is the time. My kids love the Buff Orpingtons – every time we see some, they tell me how "fluffy and cute" they are. Actually I think they are a great dual purpose bird and would stand up to our wonky winters. I would love to win the Nite Guard since we have lots of predators or some type of coop water heater since we live in the Northeast. Great giveaway! Just got my chicks a week ago and am loving watching Chicken TV! I'm thinking of raising chicks again this year, so this brooder would be great. There are so many things on the site, but I have to say, after seeing yours (or someone else's) , I really want the leg bands, so I can tell a few of mine apart. What an awesome giveaway!!! Hubby and I plan on starting our "chicken family" next spring. Love the Automatic Door Keeper with Door and install kit. I would love this I have been wanting to get chickens for a long time. Fresh eggs are the best. I would get a hole nest.